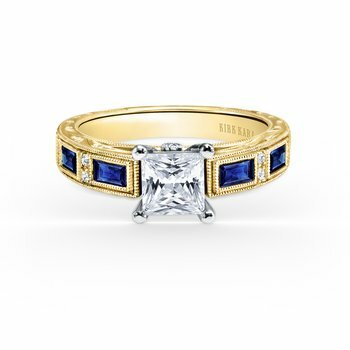 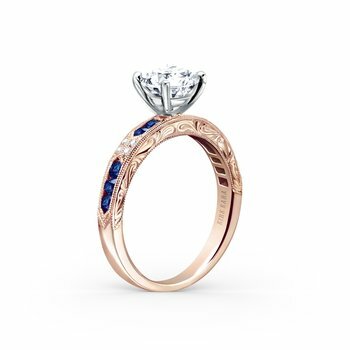 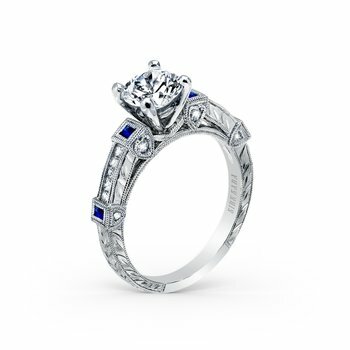 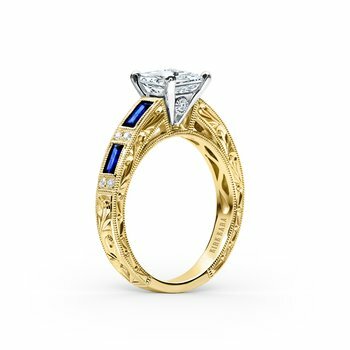 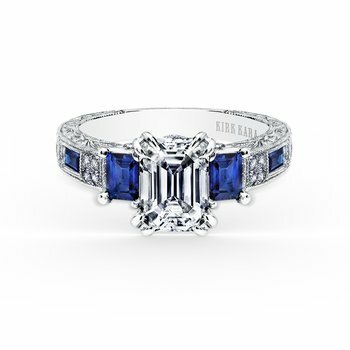 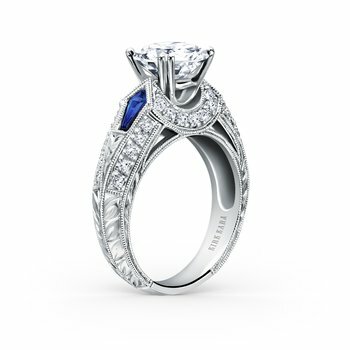 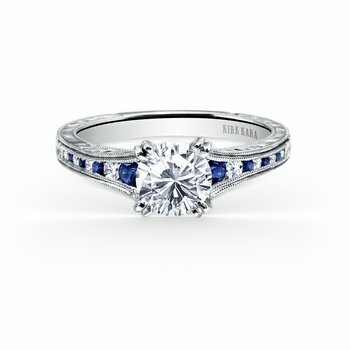 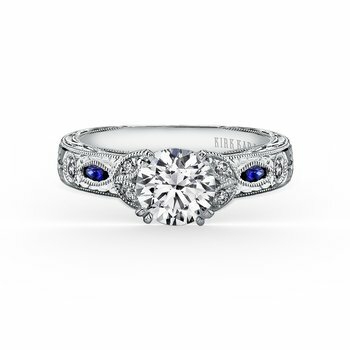 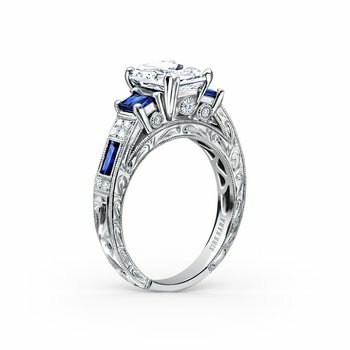 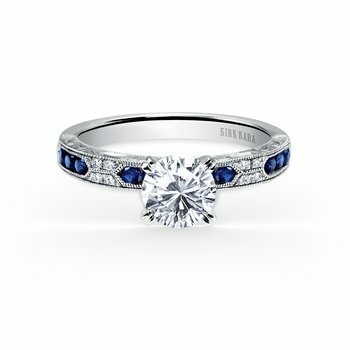 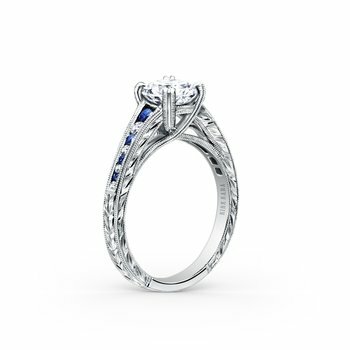 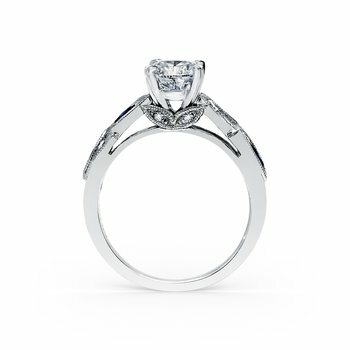 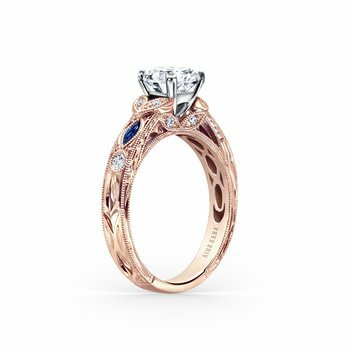 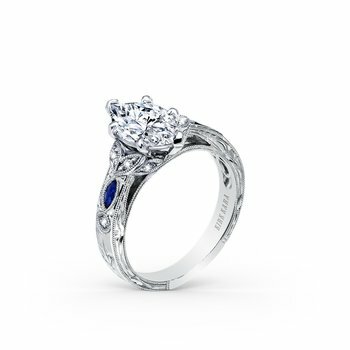 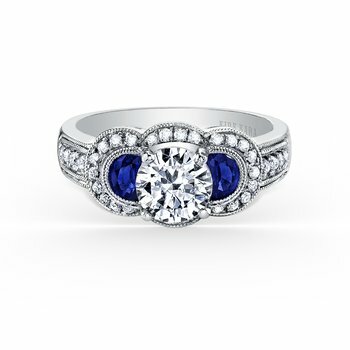 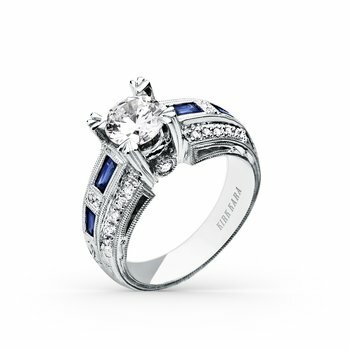 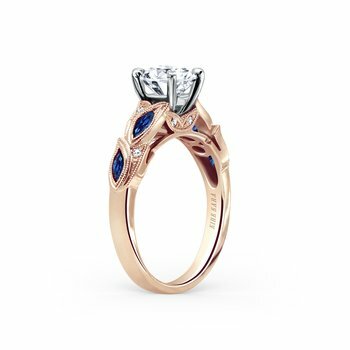 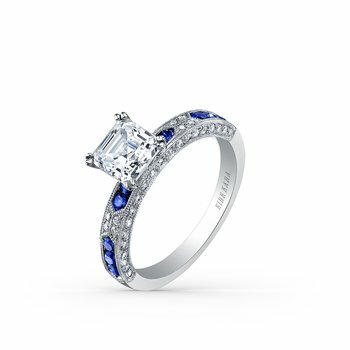 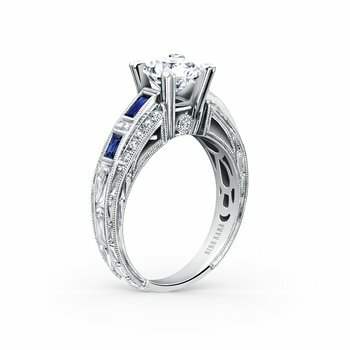 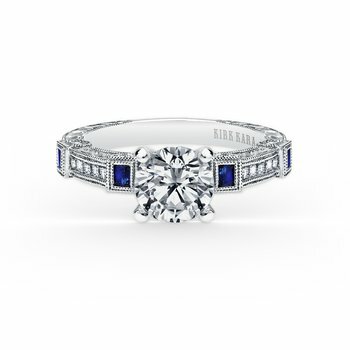 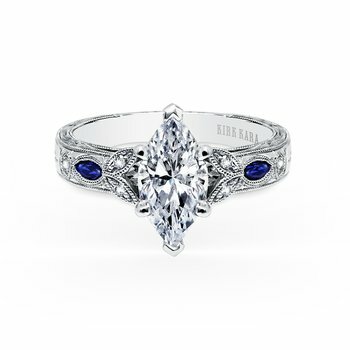 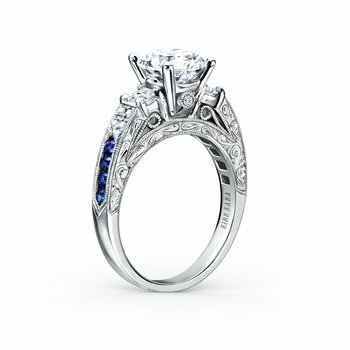 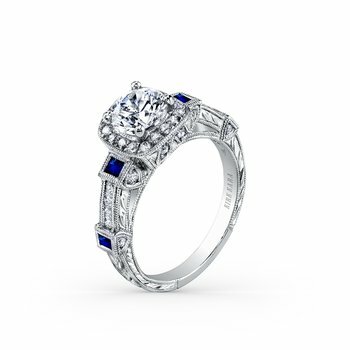 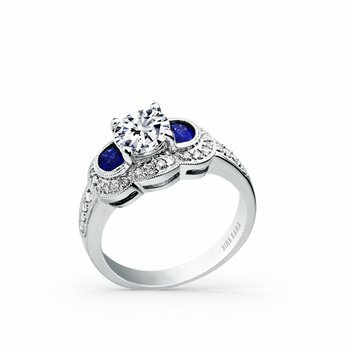 Kirk Kara engagement rings are distinctive works of wearable art. Our intricate designs include signature details like milgrain and filigree and are meticulously handcrafted by the finest artisans in the world. 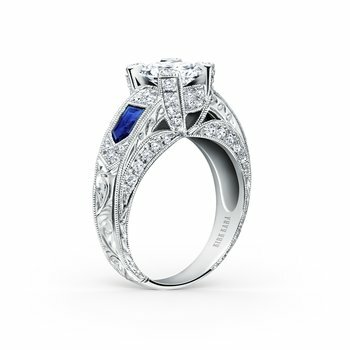 Each one of our exquisite bridal collections has a personality of its own. 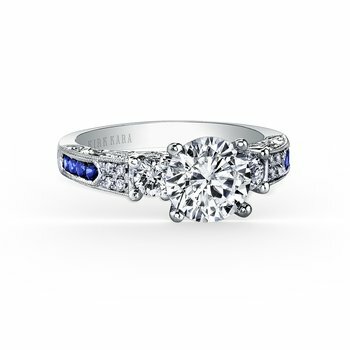 Explore them all to find your one and only, Forever Captivating™ piece.